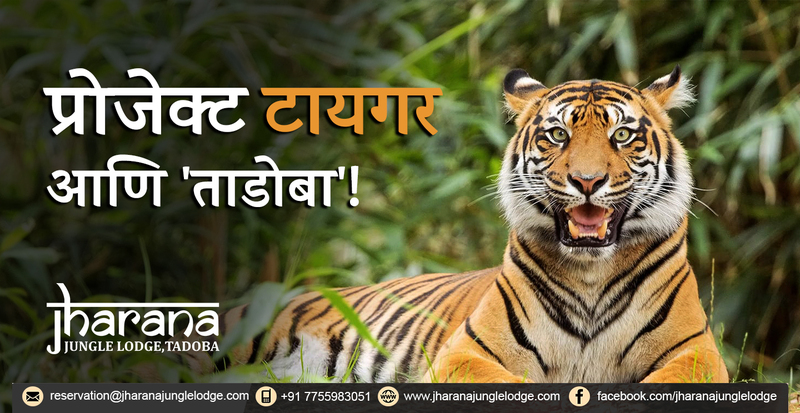 The oldest national park in Maharashtra, Tadoba, is a haven for tourists and nature lovers wishing to sight magnificent tigers roaming around in their natural habitat. But that’s not the only thing Tadoba is famous for. The largest national park in Maharashtra features more than 200 species of birds and a diverse variety of animals that are generally rare to be seen. The Gaur is also known as the Indian Bison, and they generally move around in small herds. They are the largest bovine species in Tadoba, and are a popular sighting fixture in the reserve. Back in May, a Belgian diplomat and his family spotted a black panther for the first time in Tadoba. 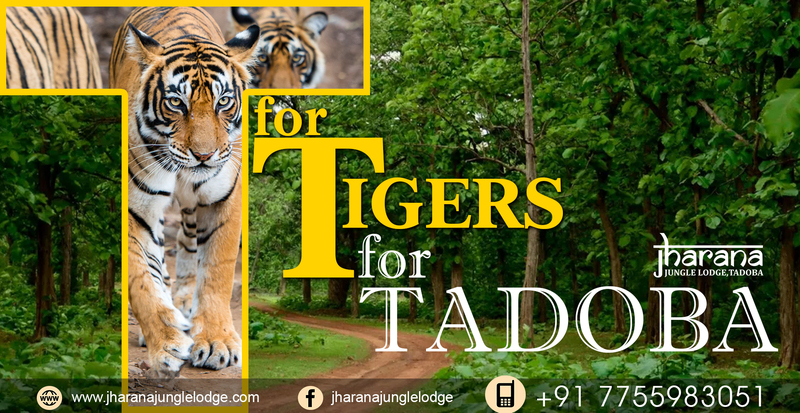 Since then, naturalists have managed to spot it again, and it remains a challenging but fruitful adventure for tourists to Tadoba. They are hard to find, but you can sight them near lakes and such. They are native to India and have long claws useful for catching eating insects - their staple diet. Langurs can be found in plenty in Tadoba, due to the abundance of trees in the deciduous forest. They have a characteristic black face and can be identified from anywhere. The rusty spotted cat is considered ‘Near Threatened’, and a family of rusty spotted cats was spotted in the reserve in 2017. It is native to the Indian subcontinent and is a very rare animal to spot, but if you do, consider yourself lucky. 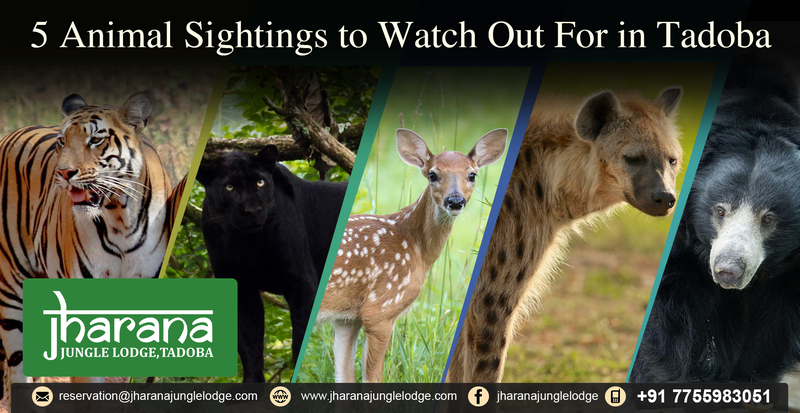 For such amazing animal sightings and more, Jharana Jungle Lodge organizes day safaris on open jeeps every day. Book your amazing wildlife experience today!